DeKALB Molded Plastics maintains proper certifications to ensure the highest quality products. From initial contact to customer follow-up, quality custom structural foam molding is an integral part of our business. 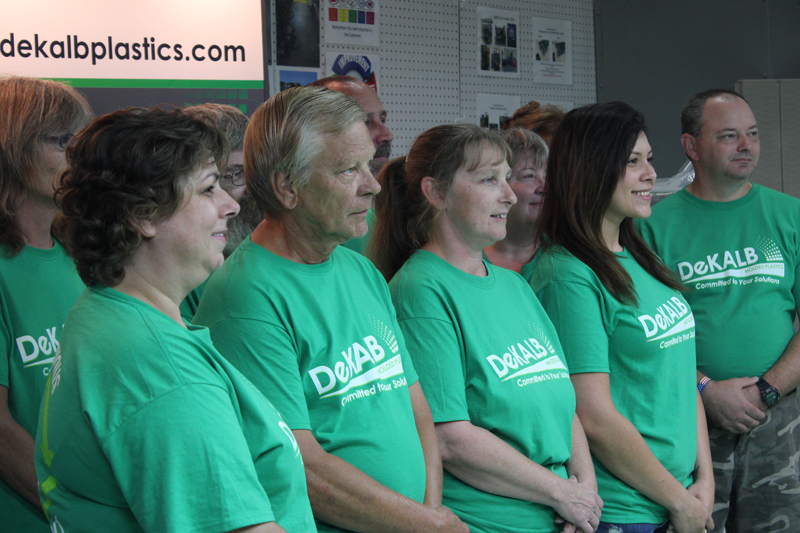 To ensure products consistently meet expectations, DeKALB Molded Plastics’ employees are trained to utilize the most modern methods of quality assurance.